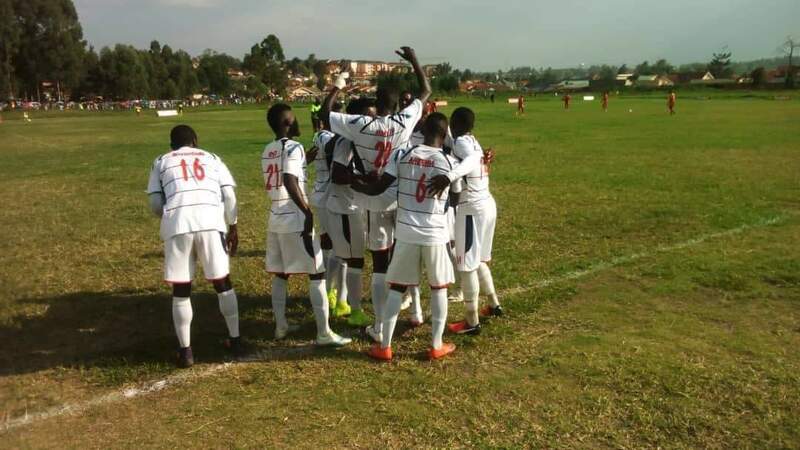 MBARARA – Mbarara City will host Ndejje University at the Kakyeka Stadium on Wednesday afternoon in one of the three day’s StarTimes Uganda Premier League games. With 7 games to play in the season, the Ankole Lions are still outsiders to win 1a first ever League crown in history. Livingstone Mbabazi’s side are currently occupying third spot on the standings with 40 points, 9 behind leaders KCCA FC and 5 adrift of second placed Vipers. The situation they are currently in was unimaginable at the start of the season after spending most of last (season) fighting to fend off the drop. The arrival of Paul Mucurezi from KCCA last summer is perhaps the biggest factor for Mbarara’s good showing but also players like Captain Hilary Mukundane and Jude Semugabi have played a huge part at opposite ends of the pitch. Having lost only one home game this season, Mbarara who are also where they are because of home formidability and will surely be fancying their chances of closing the gap between them and the top two after Wednesday’s game. However, playing a desperate side like Ndejje University always comes with several complication. The University side are currently fighting for their lives as they are one of the three teams currently occupying the relegation zone. On 19 points, Raymond Komakech’s side sit only 4 adrift of safety and if they can somehow shock Mbarara, they will have given themselves a huge chance of trying to beat the drop. This will be only the second time the two sides face off in the top tier. In their first encounter, Ndejje defeated Mbarara 2-1 at the arena of Visions in Bombo. Mbarara head into Wednesday’s game having lost only two of their last 14 games in the League (W6 D6). At home, Mbabazi’s side have lost only one game all season (W9 D2). 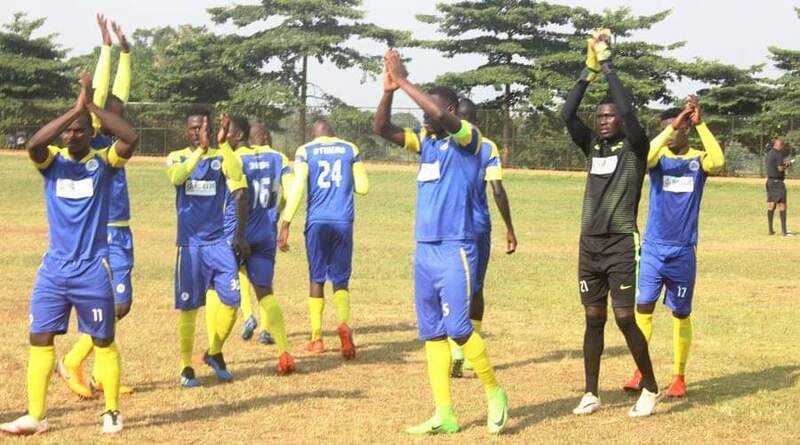 The only loss came at the hands of Onduparaka FC in a 2-1 defeat a few weeks ago. For Ndejje, despite winning their last game 2-1 against Vipers, they have lost four of their last 7 (W3 D0). Away from home, the University based side have won only one game all season (D2 L9). That victory was away to Maroons last month.